We partnered with Sakura to create a custom set only available to SketchBox Customers. This set contains a lighter blue than the normal set that was specifically chosen to pair with the June 2017 box it shipped in. 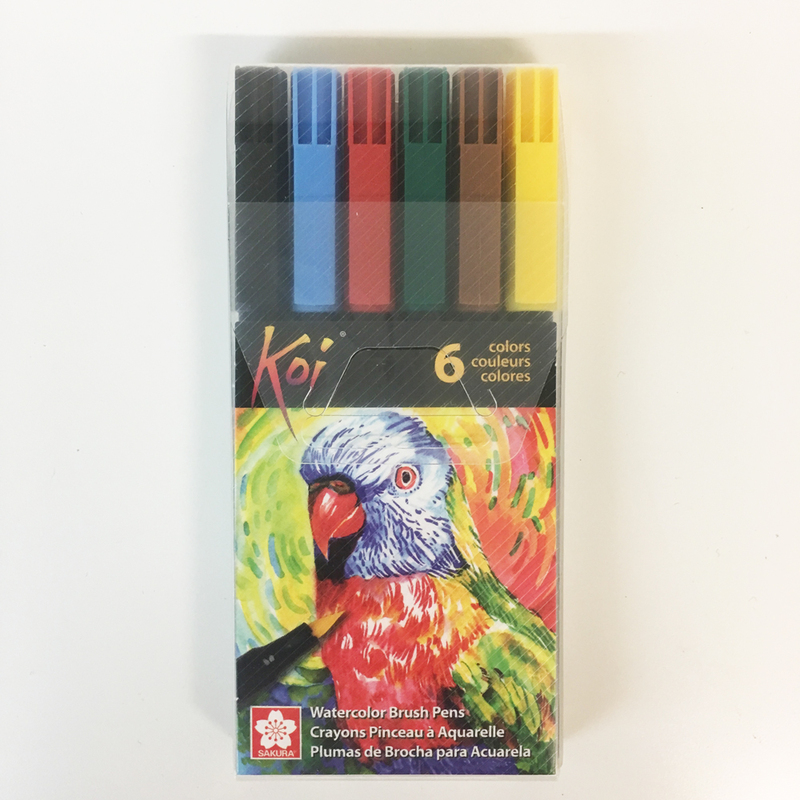 These water-based ink brush pens can be blended with water to create transparent washes and other unique watercolor effects!